We are on Day 1! There are only a few stops on this hop each day, and you are going to love the projects you see. I am the first stop. 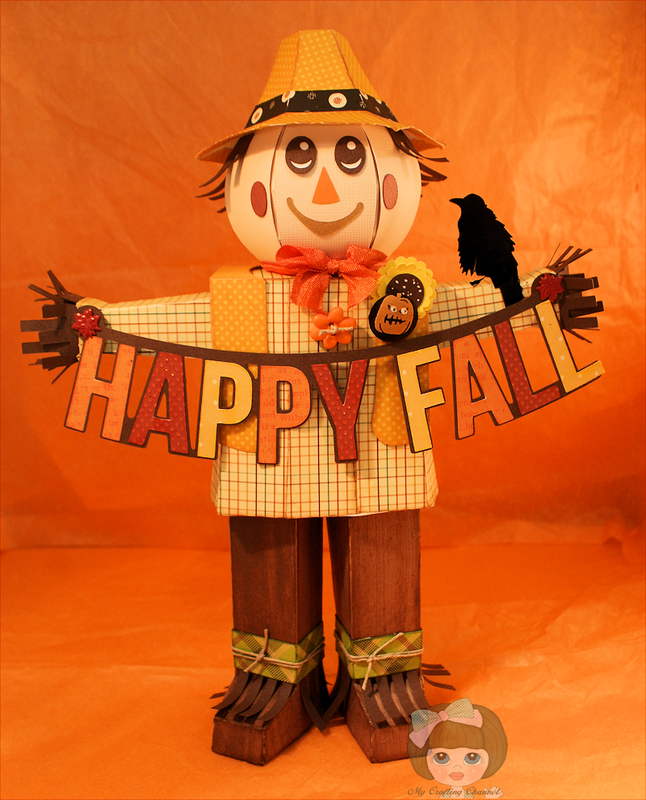 Today I have for you this ADORABLE Scarecrow. He is 11 inches tall. If you are looking for a quick and easy fall decoration for yourself or to give as a gift this is perfect. Mary has a very detailed assembly video. September ~ Just Because Linky Party!! CARDZ TV GO-TO GALZ CHALLENGE #35 "CELEBRATE THE HARVEST"
Now lets move on to the Candy portion of this hop. I will be offering up to one winner from combined participants of both days. You MUST leave a comment on EACH BLOG, BOTH DAYS. You MUST be a follower of my blog via Blog Lovin. Would love for you to add button on your Blog sidebar or Friend page. Last but not least You must have FUN!! Due to cost of postage USA & Canada address only. Monday 9/15/13 by 2:00 PM. Now hop on over and see what the others have for your enjoyment . Thank you for hopping with us!!!! 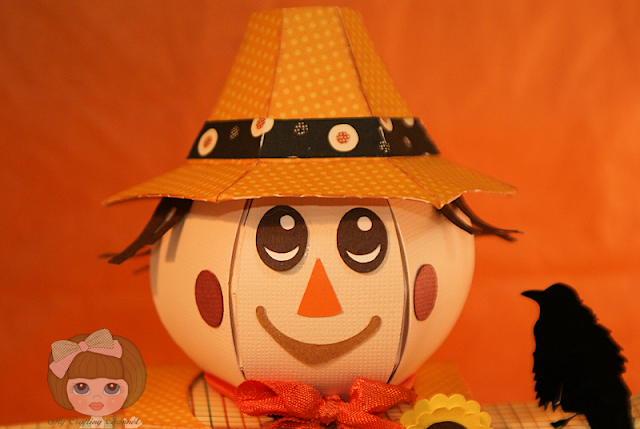 I love this scarecrow he is adorable ! All of the papers and colors are very cute and go together perfect !! You have really out done yourself here!!! This is one of the cutest little scarecrows I have seen!!! Nana, this is amazing, my friend! I love the papers you chose to make him so very fall-like. He's wonderful! This is AWESOME Nana!! Love the papers, the colors and all the details you added!! Such a super fun project!! Thanks for sharing and have a GREAT weekend! This is absolutely AH---MAZING!!!!! Love it!!! 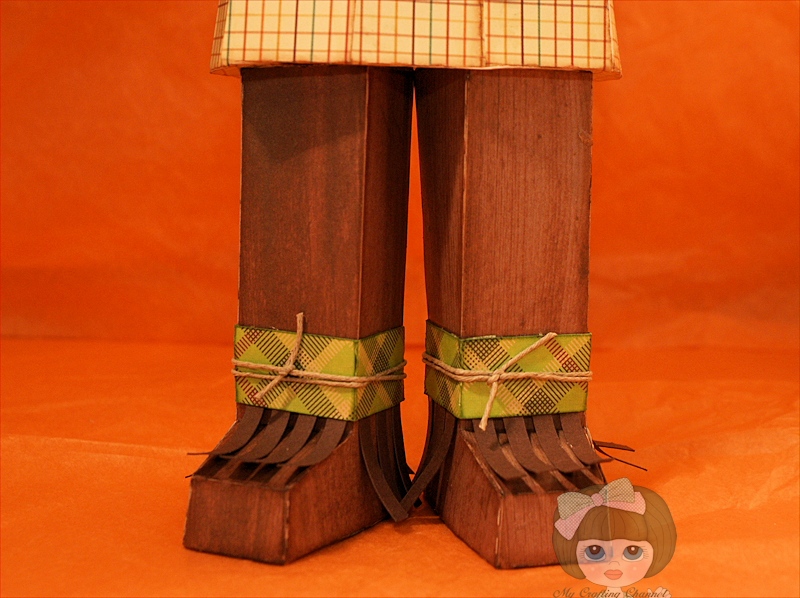 This scarecrow is perfect in color, design and cuteness! You are one incredible crafter with lots of patience!! This project is AMAZING!!! I just love it, the details and dimension are just incredible!! OMG - he is absolutely fabulous Nana - love him to bits, straw and all :-) Have a great day. 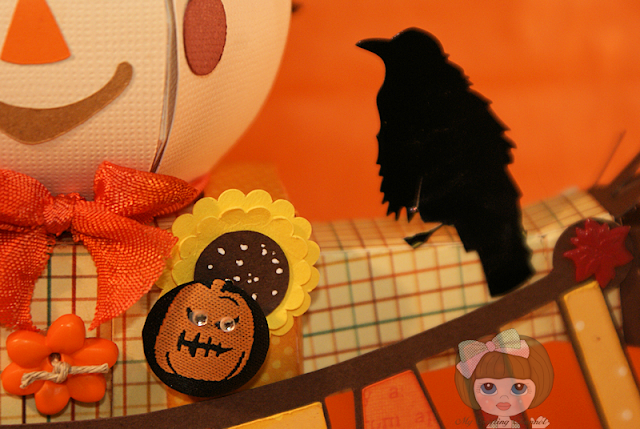 Your scarecrow is fabulous! I just can't imagine having the patience to do that. Great job! Fantastic project Nana I love him!!!! WOW, best scarecrow ever!!! Love all the awesome details & great fall colors and patterns. WOW!!! This is AMAZING, Nana!!! Anyone would love that ADORABLE scarecrow in their home..just incase you are looking for a home. I Absolutely LOVE it! Fabulous! 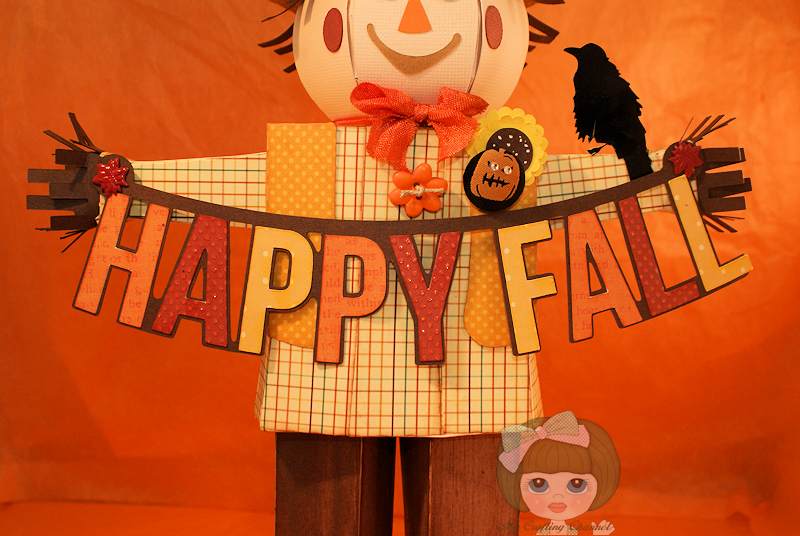 I have seen a lot of these scarecrows on SVG Cuts's facebook page and yours is another wonderful showcase of those files! OMGosh!!! This scarecrow is exceptional. Love him. OMG! Brenda is right! What a great job! Challenge team as we Celebrate the Harvest. This is fabulous!! I love festive and how FUN this is! AMAZING job! 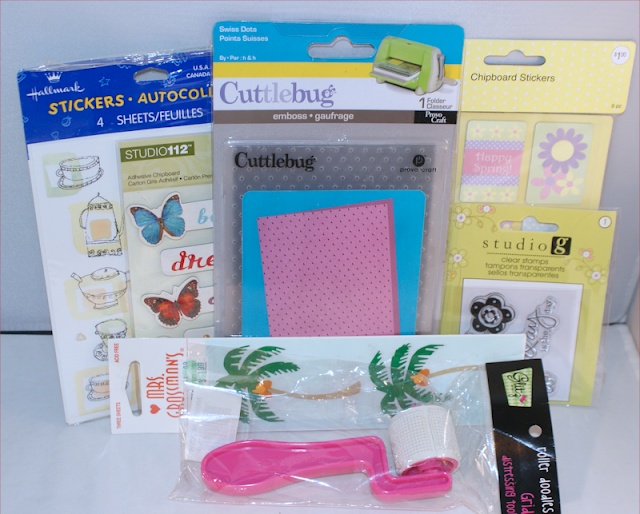 Thank you for joining us at Creative inspiration paints. Wow! What an amazing scarecrow!